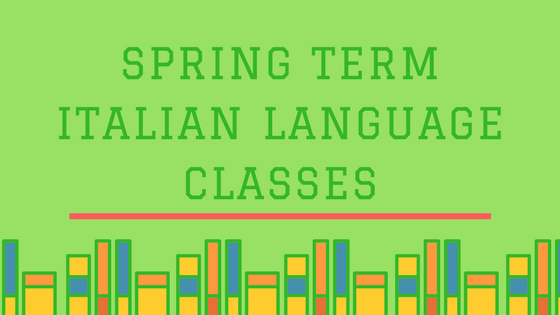 Our Spring Term classes are up and open for registration. Check out the schedule here and register here! Our New Beginner classes are very popular, so sign up as soon as you can to save a spot in class. We are finally offering our A2 Intermediate-Beginner level that has been so highly anticipated. Don’t hesitate to secure your spot. Also, we are offering our Intermediate Conversation Class again this term. It is a great way to practice your Italian conversational skills. We hope you will join us this term. Email info@scuola.us with any questions!